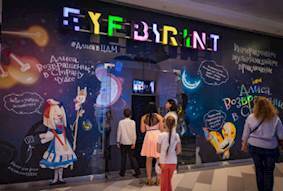 Challenge: To inspire and bring the powerful wonders of magic to the Central Children Store, Moscow. 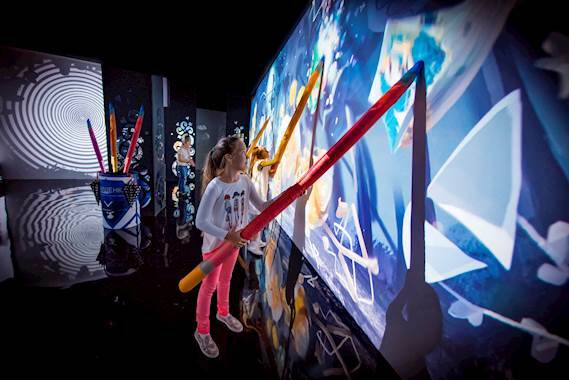 Solution: Optoma provided a sensational, crystal clear, magical solution for the thousands of children and parents that visit the Central Children Store. Hello Computers installed 18 GT1070X models in the Central Children Story, providing children with a truly memorable experience. With a Full HD 1080p resolution, amazing colour and integrated speakers, these projectors displayed the most magnificent display of wonderland. 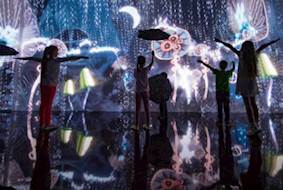 Results: Faces of wonder, inspiration and astonishment fill the Central Children Store thanks to Optoma’s projectors. Gennady Sokolov, Head of Marketing at the Central Children Store stated: “The Expedition looks very impressive, it was a smart decision when we started to work with Hello Computers and Optoma."